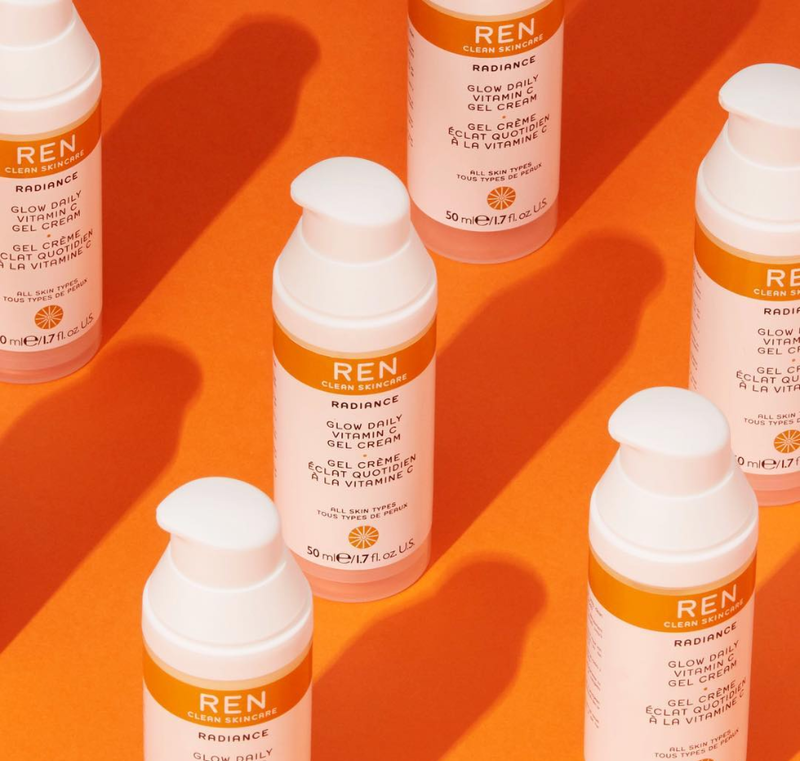 If you have read my other blogs you will know I am a massive fan of REN Clean Skincare. I love their products and the ethos of their brand, from the ingredients they use to trying to help eliminate plastic waste on this amazing planet we all live on. What’s not to love about working towards clean healthy skin and a clean healthy planet. Their latest edition to the Radiance Glow Range is the Radiance Glow Daily Vitamin C Gel Cream. Whilst we may be in the middle of the winter months as I am writing this blog, I am here to help you prep and be ready for that sun I’m sure we’re all dreaming of. This gel cream is perfect antidote for hot summer months with its zest of Vitamin C. Vitamin C being the star ingredient which is known to help prevent and reduce fine lines and pigmentation marks on the skin that long sun exposure exacerbate. It can be found online on the REN website at a price point of £38.00.